Sir Ian McKellen is a man of his word. After agreeing to officiate friend and "X-Men" co-star Patrick Stewart's wedding with jazz singer Sunny Ozell, McKellen stepped up to the plate - or would that be pulpit? - on Sunday. 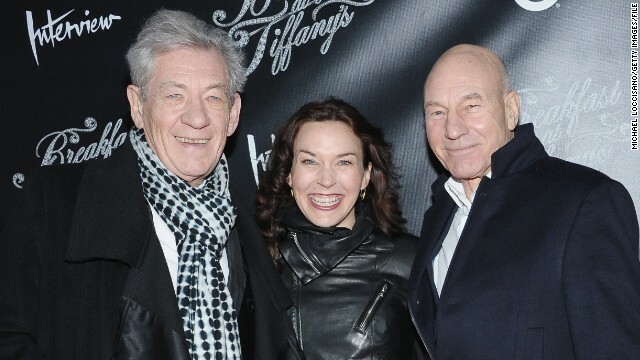 When Sir Patrick Stewart ties the knot with jazz singer Sunny Ozell, his friend and co-star Sir Ian McKellen is going to do the honors. 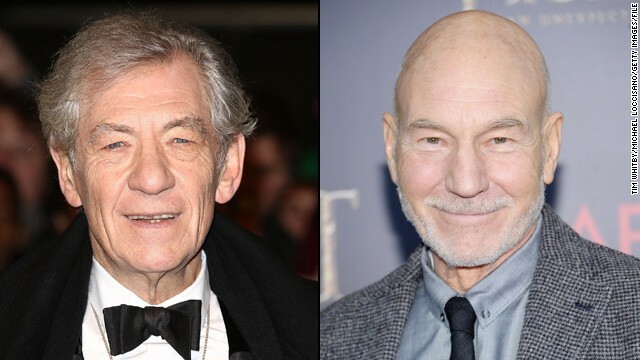 McKellen revealed as much on the U.K.'s "Jonathan Ross Show" this weekend, after Ross brought up the fact that McKellen is returning as Magneto in "X-Men: Days of Future Past," which will also see Stewart reprise his role of Professor X. 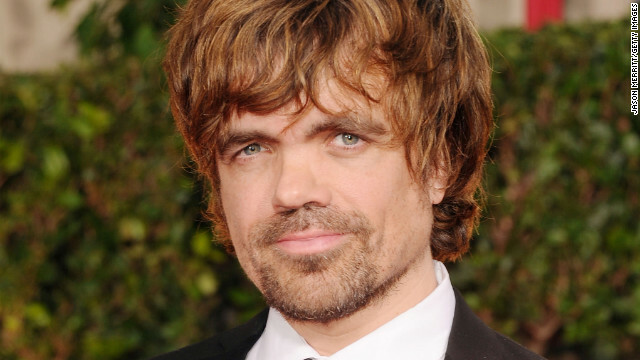 Director Bryan Singer announced the news via Twitter on Wednesday, writing, “Officially like to welcome #PeterDinklage from #GameOfThrones to #XMEN #DaysofFuturePast Very very excited!" 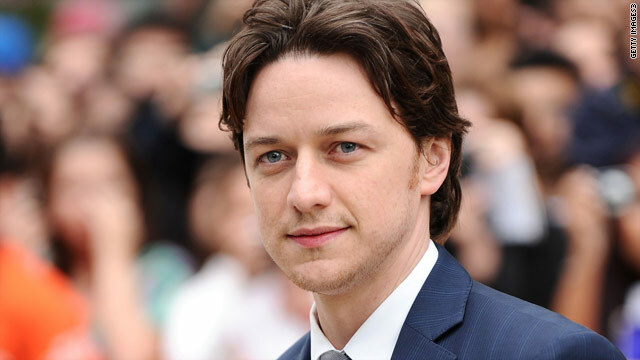 The American-made superhero flick "X-Men: First Class" may seem an unusual choice for Scottish star James McAvoy, who earned critical raves for British dramas like "The Last King of Scotland" and "Atonement"—but then again, the actor says U.K. movies just aren't what they used to be. "We make loads of movies to try and hit in America, and yet it's never the ones aimed at America that do well. 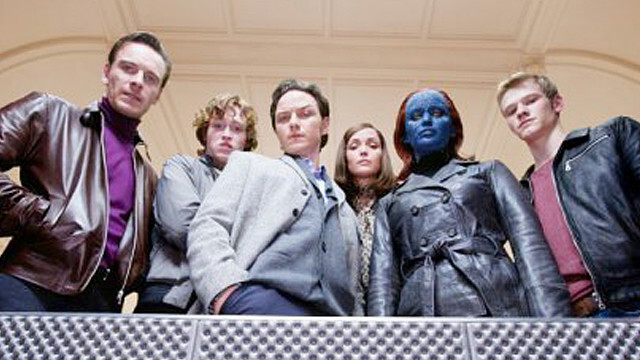 We dumb our movies down because we want Americans to understand them," the BAFTA winner tells SkyNews. 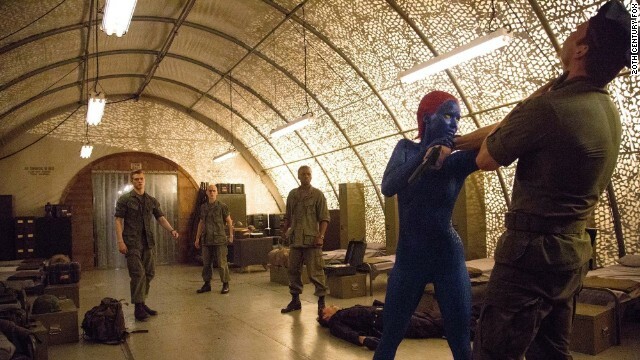 "Then Americans watch it and go, 'This is a really unsophisticated, dumbed-down movie. Why would we buy this? Why do we like this? We don't.' It's like we're patronizing them and short-changing ourselves," he says.